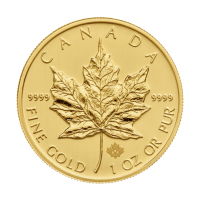 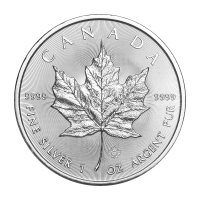 كبسولة عملات لعملات ذهبية حجم 1/20أوقية Suitable for: 1/10 oz Perth Lunar Gold coins and 1/20 oz Canadian Gold Maple Leaf. 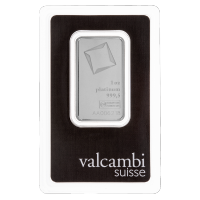 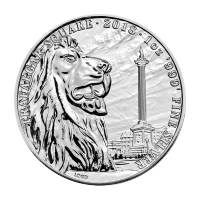 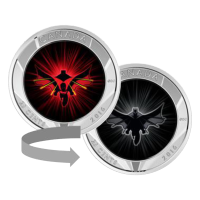 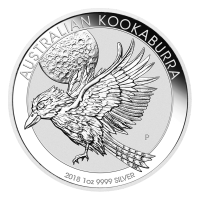 Beautiful transparent plastic cases to protect your coins from scratches and tarnish. 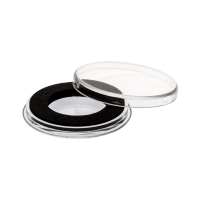 These cases feature an air tight seal and a flat surface suitable for stacking.